The Perry Company was selected by First Industrial for budgeting, design development and subsequent construction of this 150,000 sf steel frame and precast building. 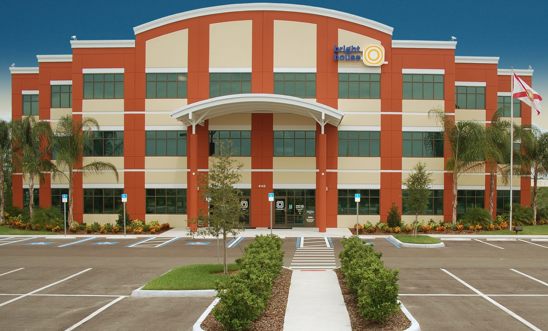 Located in Riverview, Florida this Class A office building houses Brighthouse Networks. 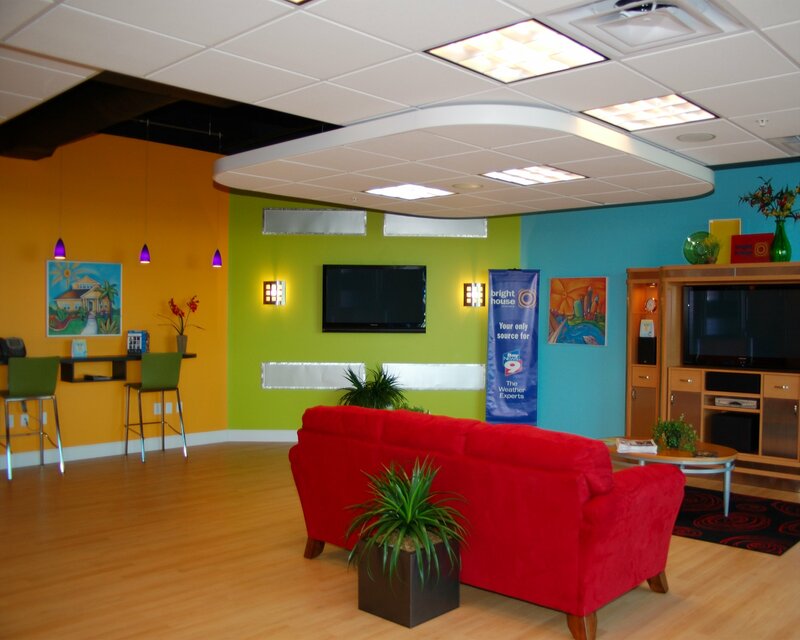 As a leader in Digital Phone and Digital Cable services, Brighthouse Networks uses this building as the main field office and customer service call center for the Tampa Bay area. 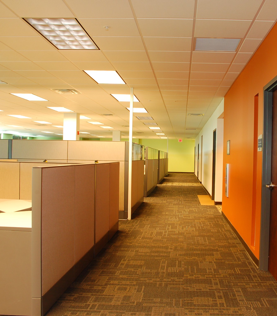 This building also includes warehousing and vehicle maintenance services.